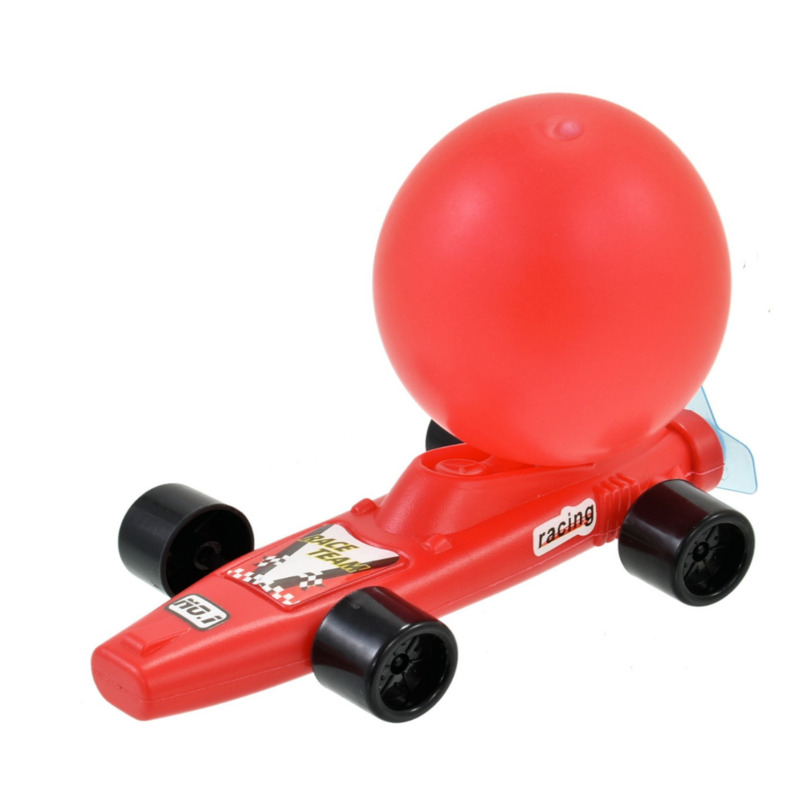 This Retro Balloon Powered Racing Car is an awesome toy for kids and families to race. 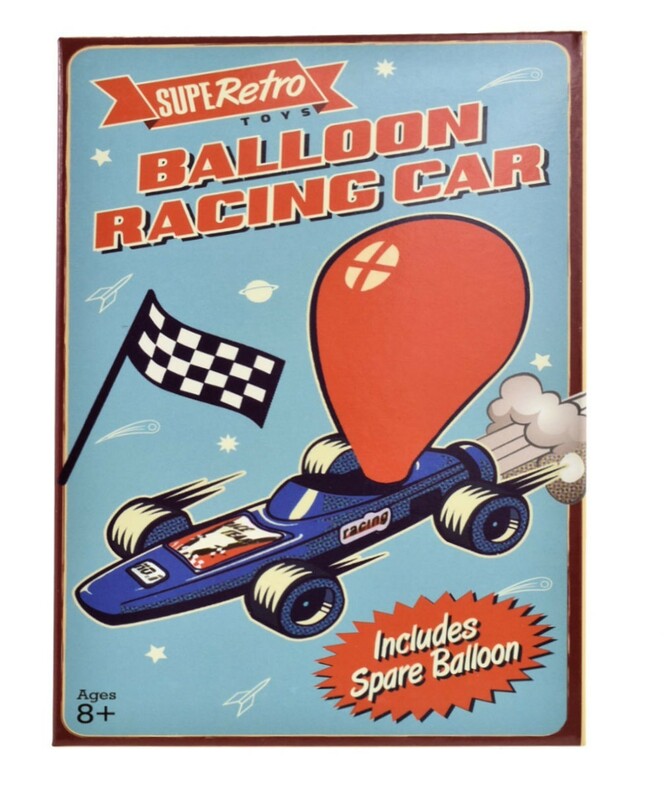 Set includes: 2 x balloons 1 x Car. Brilliant fun, kids love them (adults too! ).